MICHAEL CAMPION stars on the hit Netflix series, FULLER HOUSE in the role of Jackson Fuller, the teen son of CJ Tanner played by Candace Cameron-Bure. This reboot of the uber-popular series Fuller House is now in production for season two. Michael previously starred opposite William Baldwin, Denise Richards and Tom Arnold in the feature film CHRISTMAS TRADE. This busy teen is also one of the stars of ROBO-DOG and the soon to be released ROBO- DOG UNLEASHED where he worked alongside Jonathan Silverman, Patrick Muldoon and Olivia d’Abo. Another early credit was a starring role in the feature film FINDING EDEN. A veteran of dozens of television commercials and short films, Michael also has a love of the theater. He has appeared in stage productions of THE WIZARD OF OZ, ANNIE and THE LITTLE MERMAID, just to name a few. When he isn’t working professionally, he enjoys water sports, video games, performing magic tricks and like a typical teenager, hanging out with friends. When not in Los Angeles, Michael lives in Florida with his parents where he is always eager to visit the many theme parks Florida has to offer. 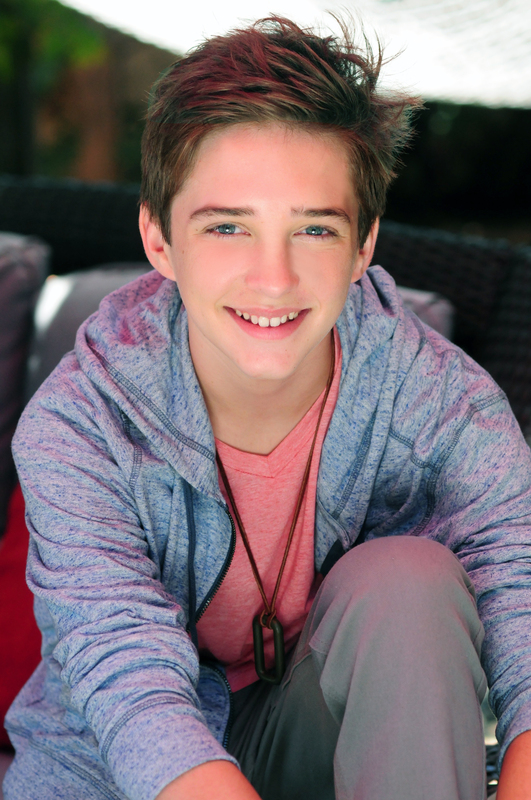 Michael Campion is definitely a budding young Hollywood actor to watch!